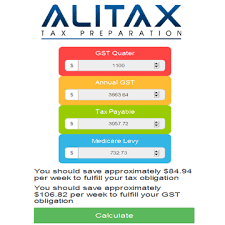 We have now developed a calculator that estimates UBER Annual TAX and GST consequences from Quarterly Income. The aim of this calculator is to provide an estimation based on your driving date and quarterly income. 1. Anyone intended to drive UBER or is currently driving UBER. 1. You must know your UBER start date, the date when you started UBER. 2. Once you select your start date, the GST quarter will be selected automatically. 3. The calculator is only for estimates and doesn’t account Medicare Levy surcharge into a calculation. 4. You must provide your quarterly income and expenses, all the income and expenses should be quarterly.